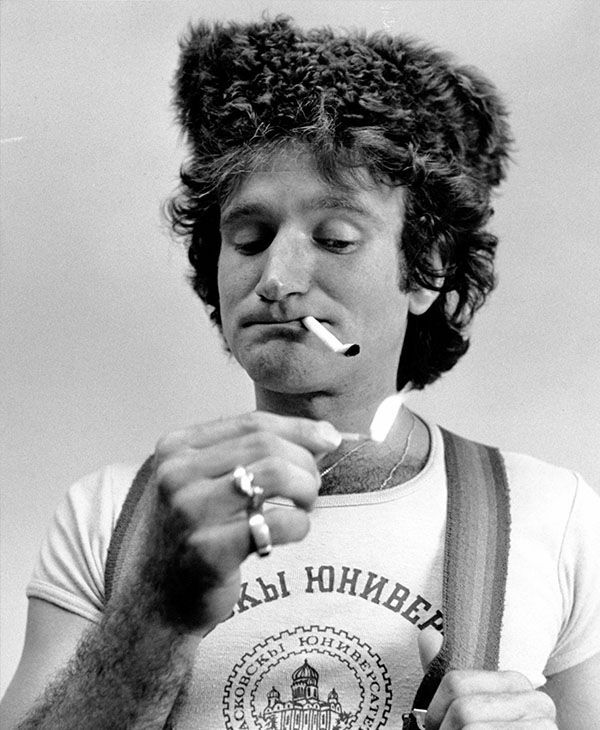 Robin Williams was one of Lee’s favourite stars. This is a great tribute to a man who, like so many others, suffered in silence. Go HERE for the original article on ABC7 News, including a video. Three years after his death, comedian Robin Williams will have a meadow in San Francisco’s Golden Gate Park named after him. SAN FRANCISCO – Three years after his death, comedian Robin Williams will have a meadow in San Francisco’s Golden Gate Park named after him. Sharon Meadow is where San Francisco Comedy Day has been held for decades. It is free to the public. 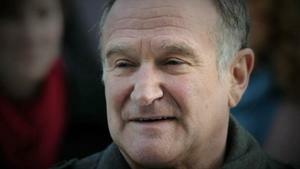 Williams was often a headliner, surprise guest, and anonymous angel who often funded the Day. His comedy buddies, Will and Debi Durst began a campaign to rename Sharon Meadow, Robin Williams Meadow. Those pushing for the naming needed to raise at least $100,000 for signs in Golden Gate Park and changes to brochures. The big announcement will be made tomorrow and again on Sunday at the 37th annual San Francisco Comedy Day.